Caudalie is one of those brands that I haven’t really dabbled in before but have always heard pretty positive things. When I got the Resveratrol Lift SPF 20 in my Tili box I decided it was well worth looking into. 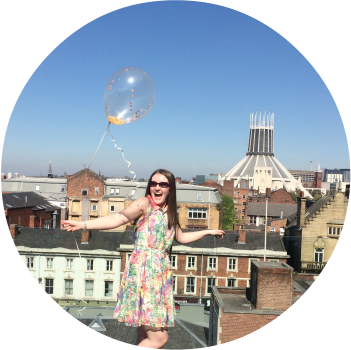 What’s the point in blogging if you don’t try new things? I’m always on the hunt for a new moisturiser. 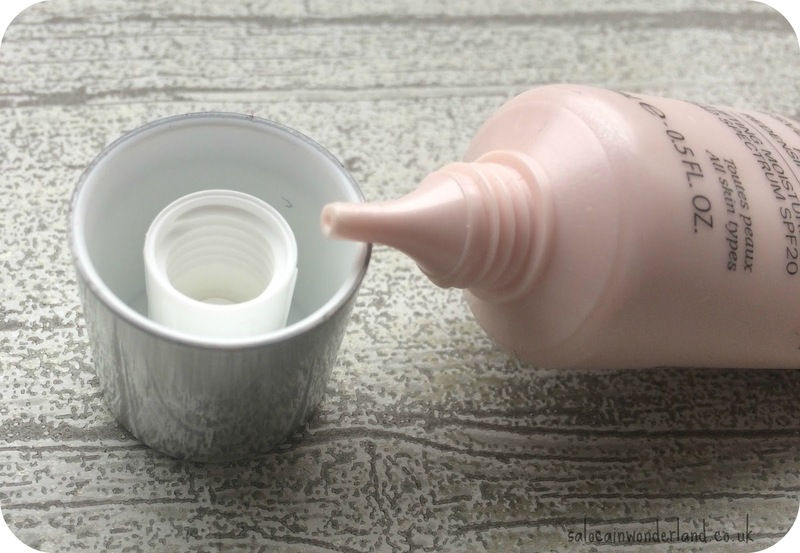 My trusty Olay Beauty Fluid has done me right for years, but sometimes, you just want a change. This, it turns out, it like the quest for the Holy Grail…there is pretty much something wrong with every moisturiser I try. 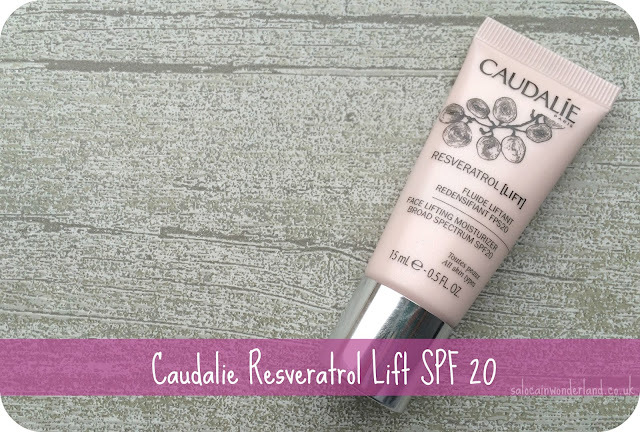 And Caudalie’s Resveratrol Lift was no different. But let’s not get off on the negatives. The moisturiser is designed to reshape, contour, lift, smooth imperfections and blur out pores and wrinkles. Youthful skin, year round, it’s designed with all skin types in mind and the added SPF is always a bonus in my books. The moisturiser is a liquid to gel formula that feels similar to Benefits Porefessional in texture. 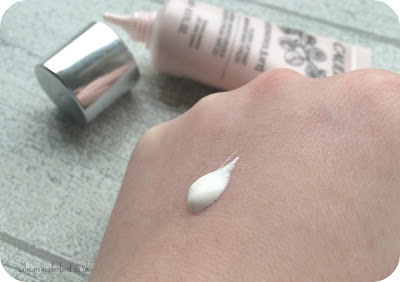 It goes on the skin with a wet feeling but dries to an ultra-matte, almost chalky consistency. For oily skin, this is ok. For dry skin, this is a big no. It’s fine under make-up, with and without a primer but that chalky after-feeling really bugs me. It makes my skin feel extremely taught and has really dried out my t-zone and chin. Bugger. I used it daily for almost two weeks, ever the persistent fool and well, the results weren’t good. I tried using Jurliques Rosewater Balancing mist before putting on the Resveratrol in a bid to boost hydration but my skin was too far gone. If anything this might have stopped it from getting worse, but defiantly didn’t fix the problem. Dryness aside, I did notice some blurring of the pores on my nose, but nothing better than other products I’ve used. It smells great, which is always a bonus, but that’s the only one I can find with this one. I think if it was summer when my skin is more oily, then this might have been OK. But the weather is too harsh right now, the elements are against my skin, and the central heating is sucking the life out of it. So it’s back to Olay for me. Older, oiler skin, could benefit from this. Maybe. Have you tried anything by Caudalie?